Support acts have been revealed for As I Lay Dying's fall tour dates in North America. 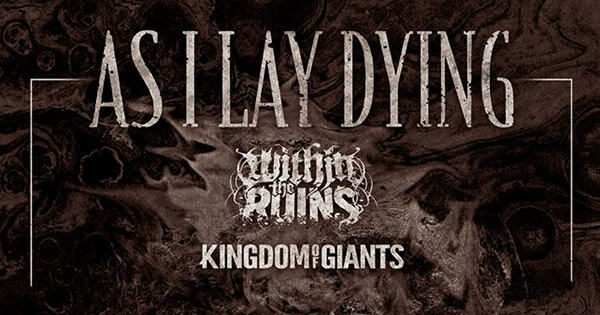 Joining As I Lay Dying on the trek will be Within The Ruins and Kingdom of Giants. Dates can be found below.